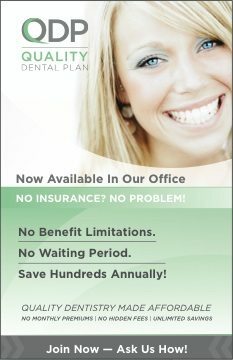 Oral hygiene and dental health are important to the overall health of your body. Microorganisms from the mouth travel to all parts of the body and can increase the risks of heart and respiratory problems. Daily, deliberate oral hygiene as recommended by your dentist and oral hygienist will not only keep your mouth and gums healthy and free of infection, but the rest of your body will benefit too. Just as with your teeth and gums, the life of a dental crown is often dependent on the oral hygiene of the patient. Animated Teeth explains that with excellent oral hygiene as prescribed by the dentist, a dental crown can be expected to last 15 to 30 years. Without proper hygiene, a crown could start to fail as soon as five years after seating. 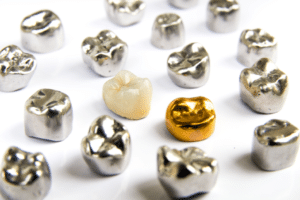 Some of the longest lasting materials for dental crowns are precious metals. CrownBuyers explains that in addition to the crown being durable if the crown is made with gold, palladium, silver, or platinum (or a combination of those), it can have a monetary value. Not only will you find that a replaced or scrapped crown has value, but there’s a market for this kind of recycled dental work. A quick search on the internet will help you find a purchaser of your old, precious metal crown. Of course, the market value of dental gold or other metal will change every day as the price of the metal changes on the open market. The Oral Health Foundation explains that a crown can often be used to help save a tooth. If a cavity is too large and the tooth can’t support a large filling, a crown can save what’s left of the tooth and the roots. After a root canal and the tooth is dead, a crown can protect the part of the tooth above the gum line. 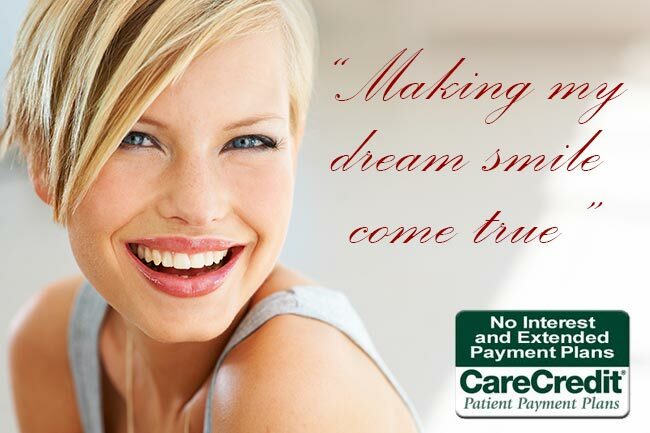 Sometimes, following a root canal, the dentist will just put a filling back in the tooth. If a tooth is totally lost and pulled, then a crown will cover the implant as a replacement tooth. Daily brushing and flossing, a healthy diet, and regular visits to the dentist and oral hygienist for checkups and cleanings will promote oral and overall body health. From a toddler’s first set of teeth to a senior citizen’s well-worn, adult ivories, taking care of your teeth and gums is an important step to a healthy life. For many people, dental crowns are a part of that process.